I’m constantly getting surprised by the blog world. I’ve told you of 3,000+ page-view hits from Israel and 1,500 hits from Russia and 1000+ hits from Brazil. Last month, I got almost 4,000 hits from Hong Kong, and on the twenty-fifth of this month, 4,480 hits from Israel again. I’ve tried to analyze the key words from the posts that generated such interest and cannot find a pattern. Maybe someone can explain it to me. 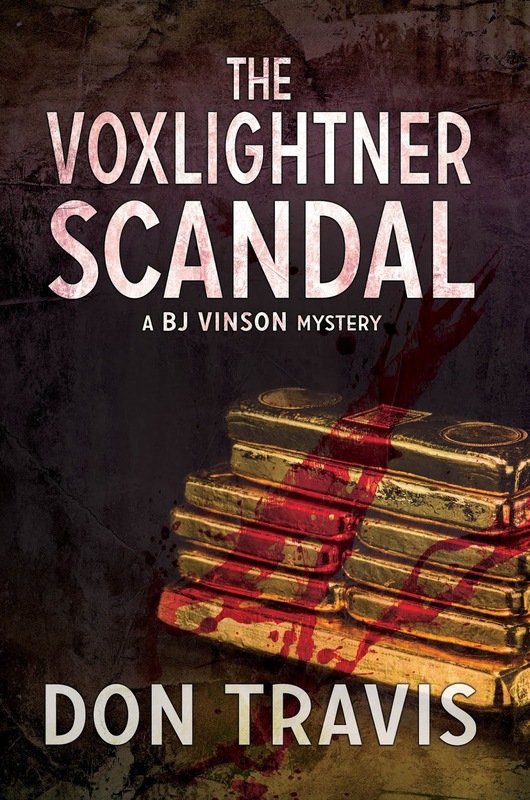 In January of this year, I gave you a look at the opening of my sixth book in the BJ Vinson mystery series called THE VOXLIGHTNER SCANDAL. 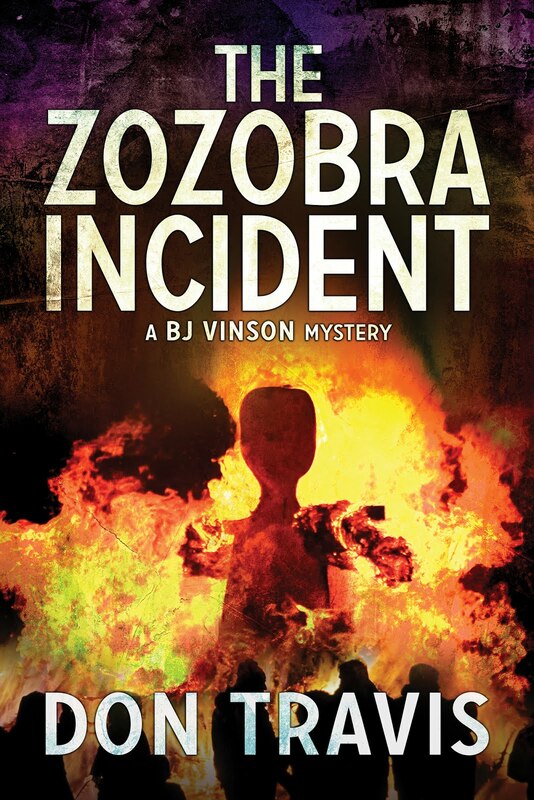 I now have a cover for the novel and should have a publication date soon. 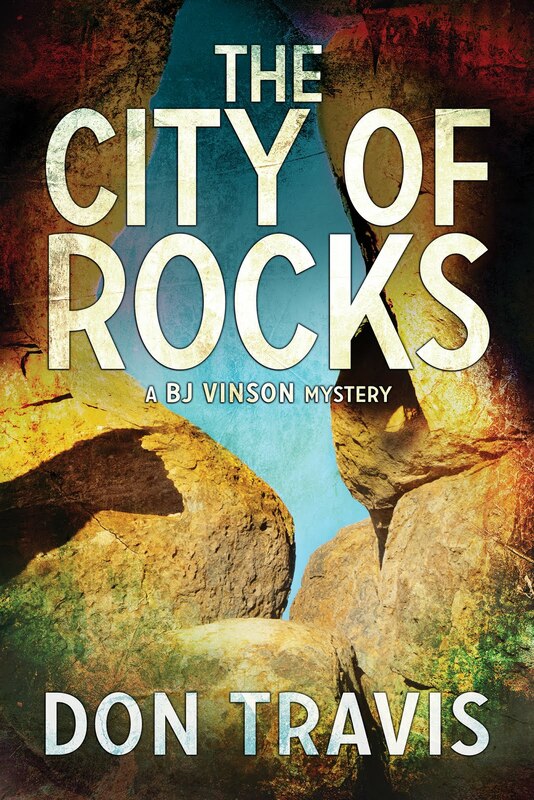 In order to show off the book cover, I am compelled to share more of the novel with you. The excerpt below opens Chapter 2. The characters “on stage” are BJ Vinson and Lt. Gene Enriquez of the Albuquerque Police Department. I managed to pry Gene away from APD headquarters to have lunch the next day at the Courthouse Café. As usual he was rushed until I prevailed upon him to sit back and take a deep breath. “Okay. Now what?” he demanded. “What’s your take?” he asked. “How was Kent killed?” I asked. “Not long before Voxlightner and Stabler took a powder,” I noted. While munching on tacos, we reconstructed as much of the old scandal as we could recall. In the remembering it was dry, boring stuff, but when bits and pieces had screamed headlines in successive editions of the Albuquerque Journal like some Hollywood serial, the scandalous affair gripped all of New Mexico and half of Arizona in its thrall. The whole thing began when a Nevada mining engineer named Dr. Walther Stabler claimed copper tailings just across the Arizona border in the Morenci district contained gold. Marshal Voxlightner’s son Barron hauled a ton of dirt to the New Mexico Institute of Mining & Technology for a series of fire assays. The tests consistently showed commercial amounts of gold and silver. Especially appealing was the fact the material did not have to be extracted from the ground because the ore was pre-mined copper tailings. The mine owners realized the dumps possibly contained commercially valuable trace minerals, but they also faced local pressure to get rid of some five million tons—and growing—of ugly piles of dirt. Therefore they were willing to sell the material for $1.00 a ton, the cost of removal and transportation to be borne by the purchaser. After a month of positive assays—some of which were performed on samples selected by prospective investors at random from the seemingly unending piles of dirt—Marshall Voxlightner, the retired oilman with a solid reputation—put in $250,000 seed money and agreed to lend his family name to the project. His son promptly incorporated the Voxlightner Precious Metals Recovery Corporation and put his team together. He and his group matched the old man’s $250,000, and the venture was off and running. “How far did they get with the actual project?” I asked. “Pillsner? I forgot Wick was involved.” Hardwick Pillsner, a local businessman, made his living—and a pile of money—as a promoter. He’d facilitated the buying and selling of various local businesses. Putting together the Voxlightner operation would have been right up his alley. “Was he an officer?” I asked. “He’s the one who introduced Stabler to Voxlightner. Helped put it all together. But he wasn’t even a board member. He had a policy against taking a hand in operating anything he helped form. He just took a stock position for his efforts in this one, I understand,” Gene said. Over the dregs of our meal we continued to reconstruct the scandal… the crime, really. In early 2004 VPMR’s problems came to light when board members expressed concern over the rapid rate of heavy expenditures. Money was flowing like oil from one of Marshall Voxlightner’s gushers, and red flags began to wave. The trucking company moving ore from Arizona halted work because of nonpayment. The School of Mines lab wasn’t paid for the last batch of assays. Wick Pillsner complained of unpaid rent for the building he rented the corporation on East Lomas. Kent Everett dealt the nastiest blow when he filched some of the copper tailing material and took it to an independent lab for assay. Traces of gold and silver and even platinum showed up, but not in commercial quantities. He then filed suit in District court—as a stockholder—for a complete accounting by an independent arbitrator. Within a week, he was shot in the back of the head in his office. But the damage was done. An investigation was under way and couldn’t be stopped. Then Barron Voxlightner and Dr. Walther Stabler vanished without a trace. They were last seen huddling together over a conference table in corporate headquarters on a Monday night in March 2004. The next day the Journal’s headline screamed something over $40,000,000 of the company funds were missing. Some was traced to the payment of phony accounts, some to bank transfers overseas and a series of cash withdrawals. 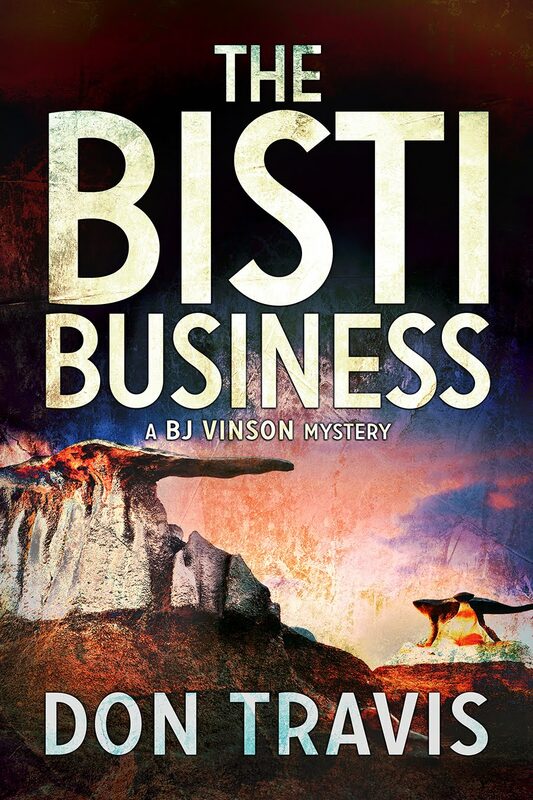 In retrospect suspicious activity reports should have been filed by the bank, but the principals backing the company were highly respected men with proven business acumen. No such reports were filed. The FBI moved quickly after the disappearances, arresting company COO John Hightower, and casting suspicion over the other officers and members of the company’s board of directors. Eventually Hightower was revealed as a dupe and never prosecuted. His responsibilities were for operations not finances. Doubtless he was lax in the performance of his duties but not criminally so. His reputation in shreds, he moved out of state, no doubt carefully watched by the feds wherever he went. After the disappearances, authorities concentrated on the search for Voxlightner and Stabler. The locals pursued the murderer of Everett Kent with just about as much success as with the rest of the mess. Despite a massive manhunt for the missing men, the investigation went nowhere. The courts took over the dissolution of the bankrupt corporation, and eventually things died out. To the best of our recollection the whole thing from start to finish lasted just over six months—from early September 2003 to mid-March 2004. Just like that, some $50,000,000 had been sucked out of the fragile economy of New Mexico. I know this was a little long, but I hope you stuck with me to this point. I also hope you found it interesting. My mantra: Keep on reading. Keep on writing. You have something to say… so say it.